Excessive or fad dieting is more harmful than the weight you lose. Follow these simple guidelines and tips to reduce calorie intake from Singapore General Hospital (SGH) Obesity Metabolic Unit, LIFE Centre. by eating smaller portions and less high-calorie foods. By losing 5 per cent of their body weight, those at moderate or high risk of obesity-related diseases can start to experience significant health benefits. The recommended weight loss is 0.5 to 1kg a week, through diet and exercise. To lose weight, you need to burn more calories than you consume. According to the Health Promotion Board of Singapore Calorie Calculator, a 75kg-man aged 30 to 49 with a light activity level (seated most of the time) should consume 2,000 calories a day. A 60kg woman of a similar age and activity level should consume only about 1,600 calories a day. If you consume 500 calories less than your daily recommended amount, or burn 500 calories more than you eat every day for a week, you are likely to lose about 0.5 kg of weight in that period. To lose more, you would need to eat less and burn more calories. However, consuming less than 1,000-1,200 per day may be counterproductive. That’s because it will cause you to lose a greater proportion of muscle along with fat, unless you ensure adequate protein intake and exercise concurrently. Very low calorie diets (800 calories and less) may slow down your metabolism and affect your ability to exercise. “Moderation is key to weight loss and excessive or fad dieting can harm your health. For instance, a high-protein diet can raise your blood level of uric acid and cause kidney stones. Crash dieting can cause nausea, dehydration, electrolyte imbalances, menstrual irregularities, and even osteoporosis in the long term,” says Dr Tham Kwang Wei, Senior Consultant and Director of the Obesity Metabolic Unit, LIFE Centre, Singapore General Hospital (SGH), a member of the SingHealth group . 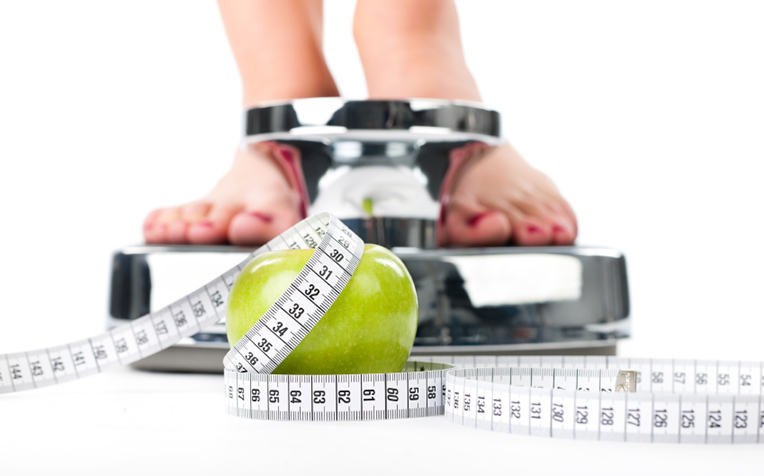 Read on for more tips on how to develop a healthy weight loss diet.